The Bicycle Advocacy Group (BAG) is concerned by the comments made by Madam Justice Consuelo Scerri Herrera who has called for criminal action to be taken against pedestrians “ignoring a pedestrian crossing or a safer spot along the road”. 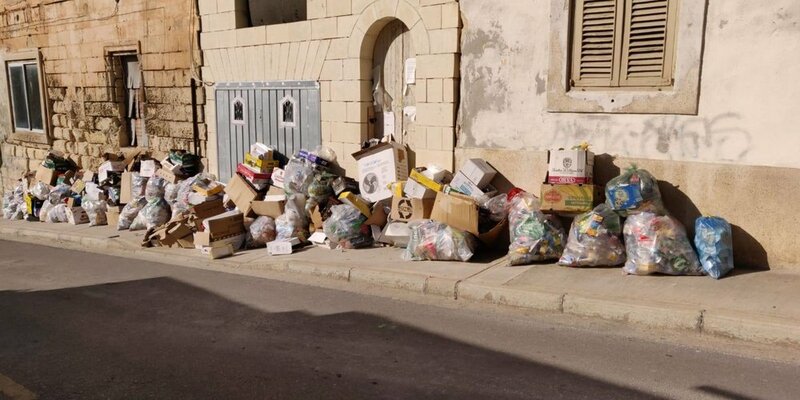 BAG is especially concerned by comments made by the chairperson of the Malta Road Safety Council (MRSC), Mr Pierre Vella, who has backed the call for jaywalking to be made illegal instantly. BAG is worried about how these comments seem to incriminate the actions of an innocent 10-year old child, who paid with his life due to the irresponsible actions of a car driver. The group is of the opinion that if the MRSC wishes to see instant changes to render our roads safer, the Council could push for safer infrastructure for all road users, including decent and accessible pavements and bicycle lanes, speed cameras in notorious roads, and infrastructure that incentivises the use of alternative modes of transport while discouraging the use of the private car. 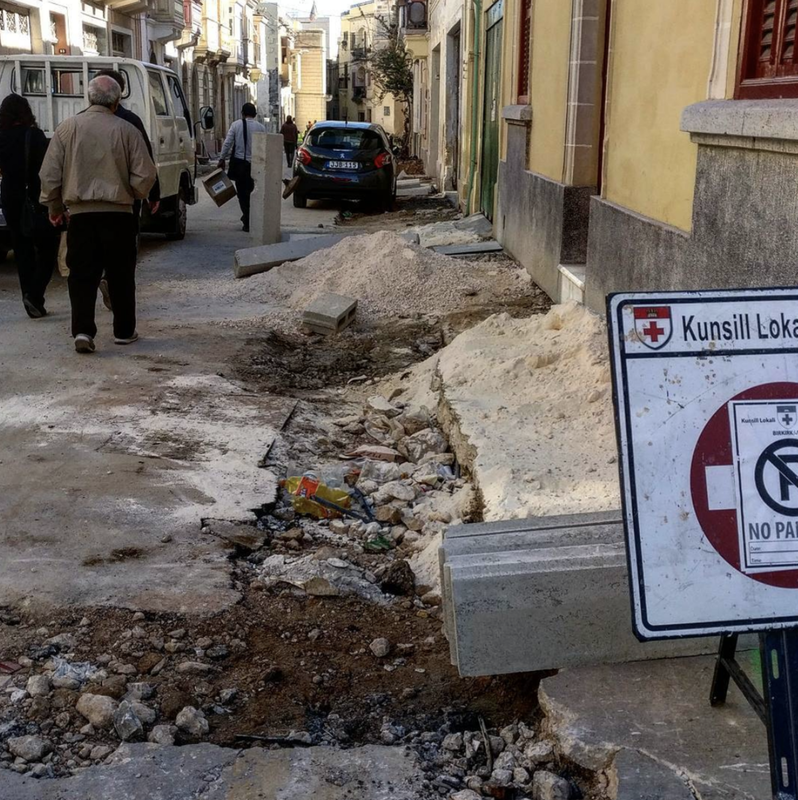 It has to be noted that BAG had on many occasions alerted the authorities on poor road safety for pedestrians and cyclists, much recently on the Zebbug roundabouts and the ongoing works on Tal-Balal road and other ongoing infrastructural projects, yet no support from the MRSC or from any judge has been forthcoming, despite the danger being ever present. Whilst BAG agrees that even pedestrians have responsibilities on the road, sidelining and criminalising pedestrians for making use of public roads, especially taking into consideration the lack of safe and accessible infrastructure, is irresponsible and sets a dangerous precedent to relieve the onus from irresponsible car drivers. People have been making use of the streets for centuries, much before we let cars take over, and yet many seem to forget that even car drivers become pedestrians themselves at some point.